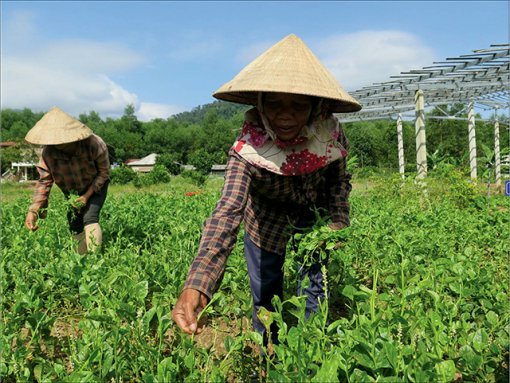 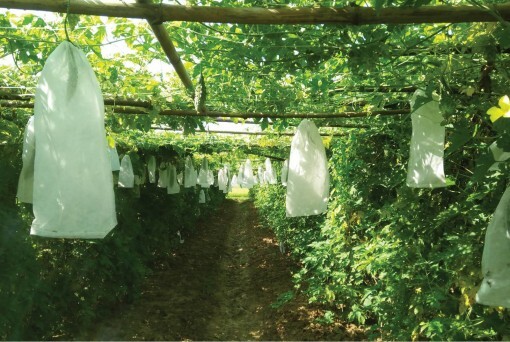 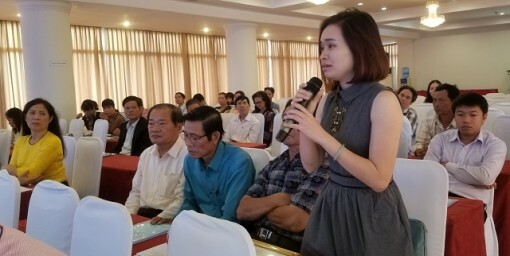 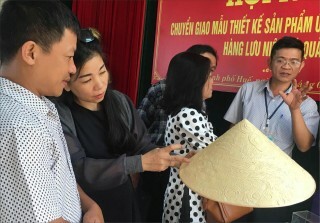 In 2007, Thuy Duong agricultural cooperative started to process bitter melon tea from the fresh fruit sources purchased right at the gardens where the orchards were planted under the VietGAP standard. 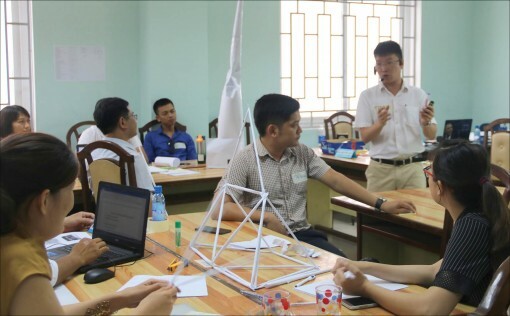 Through the training course, the facilities are equipped with basic and necessary skills and knowledge to build and promote the brand name to expand the consumer market, improve their competitive capacity and orient to export. 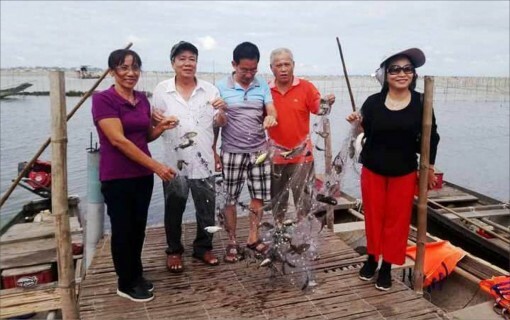 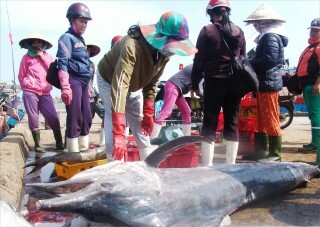 The people of Vinh Hien said that according to market rules, whenever the fish grows well, their price will be low and vice versa. 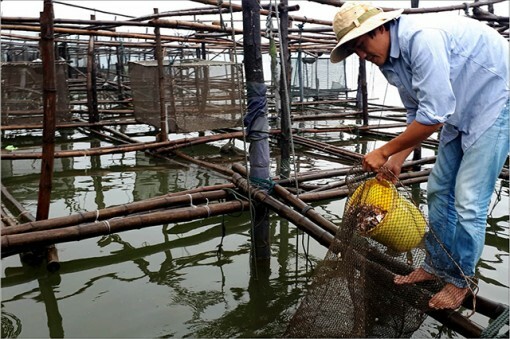 Therefore, this year fish cage farming will be lower than those in the previous years. 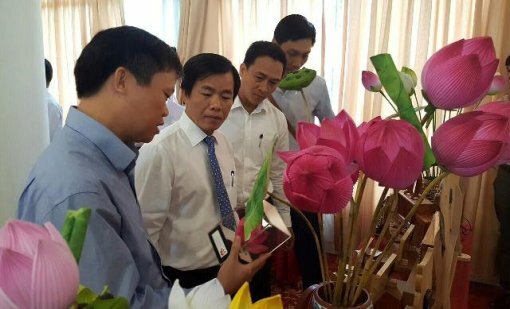 .With the determination to deeply innovate; the province will stand side by side and accompany the young enterprises and entrepreneurs. 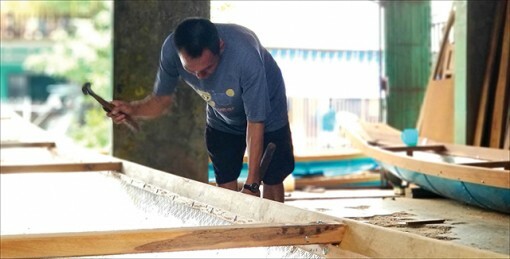 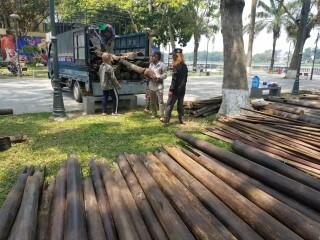 The “flood-crossing” canoe-building job comes into being when there is a rising demand for a means of transport during the flood season. 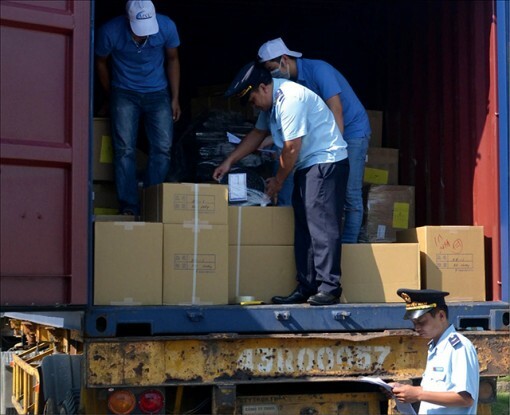 The provincial Customs Department has exceeded its assigned budget revenue collection which increased nearly 35% over the same period. 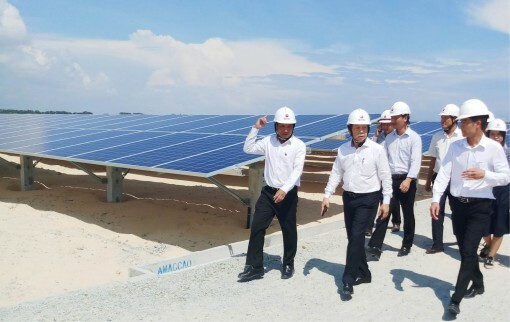 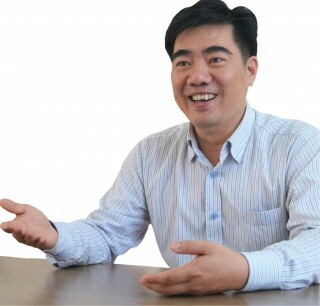 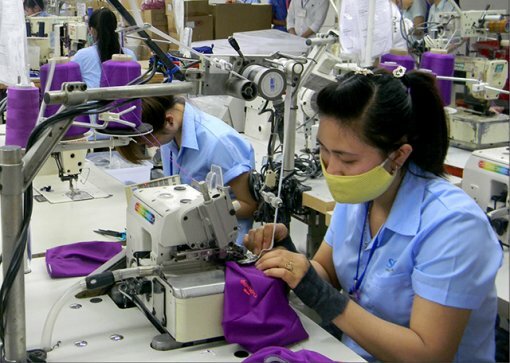 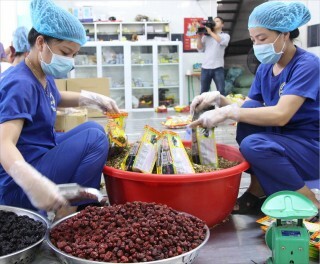 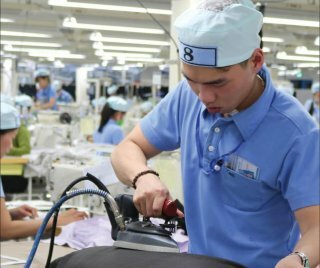 To the end of 2018, the number of enterprises operating in the provincial area is up to 4,600 enterprises. 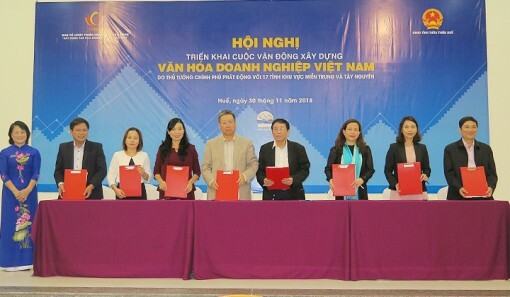 In addition to these two models, the co-operative also provided a stable market for safe agricultural products for three linking groups growing banana at Nham commune and one linking group raising chicken at A Luoi town. 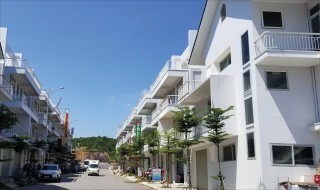 The linking groups and modern production models appeared more and more common in A Luoi district and made changes in each village. 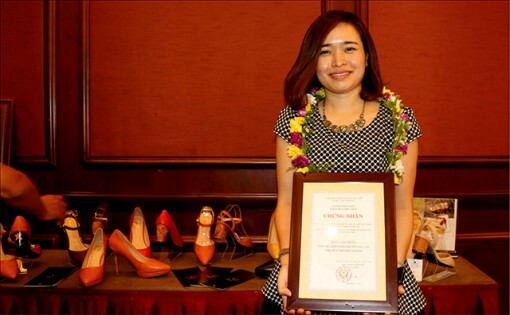 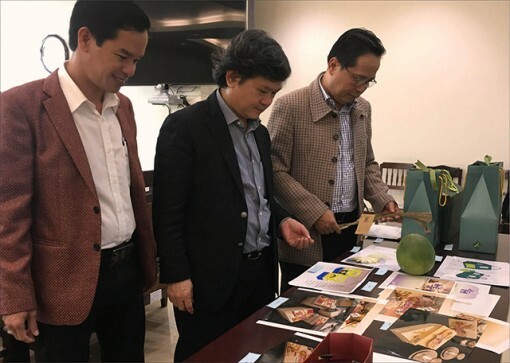 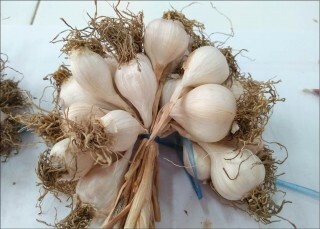 Applying traditional fine art handicraft (FAH) to the fashion footwear industry is the startup idea of XUA Production, Trade and Service One-Member Company, Ltd.
Hue’s lagoon area has many types of seafood that are classified as specialties. 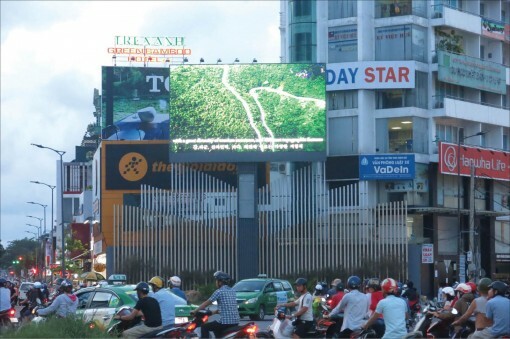 The outdoor advertising planning towards 2020, with projection to 2030, was approved in 2015 by the provincial People's Committee, specifying the application of scientific advancements, modern facilities and technology in changing the urban landscape. 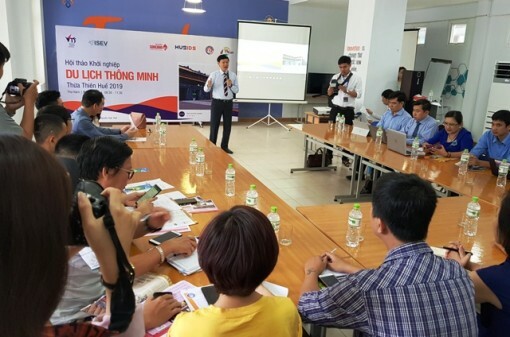 However, advertising activities are still behind the social development trend, with low efficiency.